Fluent Language Solutions®, the onsite services division of LanguageLine Solutions®, is an integral part of our family of solutions. 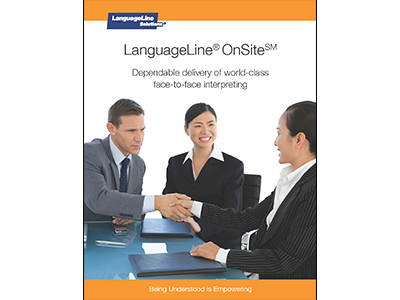 LanguageLine® OnsiteSM is designed to support facilities that have an ongoing need for dependable face-to-face interpretation in American Sign Language (ASL) and spoken languages. Our highly skilled and experienced professional interpreters are scheduled by appointment 24/7/365, even in short-notice situations. Improve customer satisfaction, reduce risk, and meet government regulations with the highest-quality onsite interpreting for those encounters when being face-to-face is critical to effective communication. Founded in 1989 by two nationally recognized and certified American Sign Language interpreters, Fluent Language Solutions has grown to become one of the largest ASL and spoken language onsite interpreting services providers in the country. In 2012 the company was purchased by LanguageLine Solutions to bring breadth, depth and even more experience to what was largely a regional business. 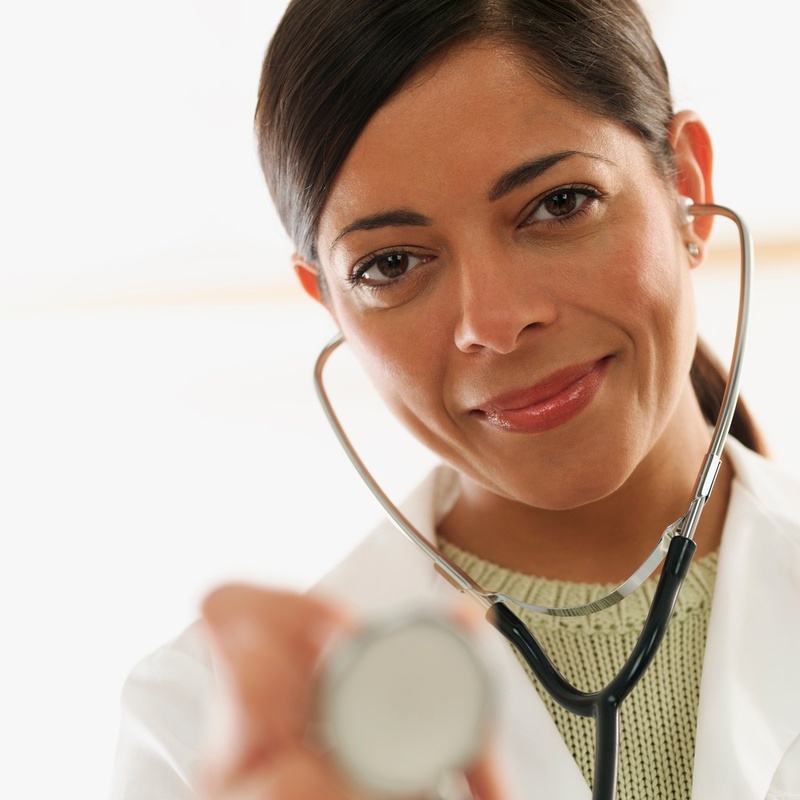 Today, LanguageLine Onsite provides onsite interpreting services in the healthcare, government services, legal, educational and corporate segments across the United States through its network of more than 7,000 interpreters, representing over 100 spoken languages and American Sign Language. Interested in joining our OnSite Interpreting team? Search Open Positions. Interested in learning more about our OnSite Interpreting solution? Contact us. Becoming a part of LanguageLine Solutions has increased the ability to provide our clients language access at all touchpoints dependably and quickly. LanguageLine is trusted by more than 28,000 clients to enable communication in any situation with the growing limited English proficient and the Deaf and Hard-of-Hearing populations. We deliver the industry’s fastest and most dependable access to highly trained and professional linguists in more than 240 languages, 24/7/365. LanguageLine Solutions facilitates more than 36 million phone, video, and onsite interactions every year; that’s a new connection every second. Find out how your organization can speak your customer's language with professional OnSite interpreters.